Nyctanthous - adj. In botany, of flowers, opening only at the approach of twilight or in the night, or, of plants, having flowers which so open. There is nothing more relaxing than a peaceful stroll through a luminous, fragrant garden. For many of us by the time we arrive home from work and tend to chores there is little daylight remaining to enjoy our gardens. I have always dreamed of having a twilight garden. 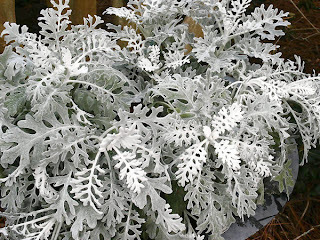 They are designed to be at their best at dusk, when natural light is fading. 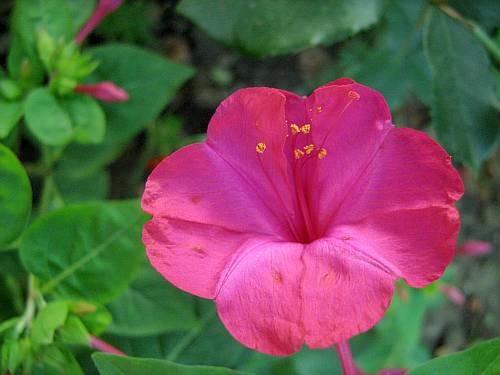 Wouldn't it be romantic to have flowers that open at night? So as I dream of a moonlit paradise you have my letter "N" for Jenny Matlock's Alphabe-Thursday. Please stop by to see what other words students have submitted. 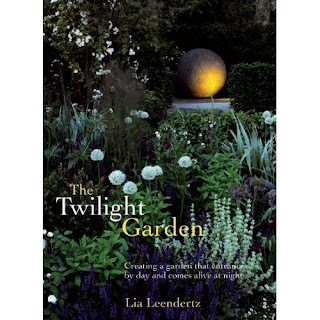 I really like the idea of a twilight garden. Hmmm. Looks like it would be a fairly easy thing to create since all three of the plants you mentioned are annuals. Keep us posted on how your garden turns out! I'd love a twilight garden, or any garden at all actually! That twilight garden book looks awesome. This time of year, that is the only time I would see my garden (If I had one!). We grew 4 o'clocks growing up-lovely flowers but they really take over. 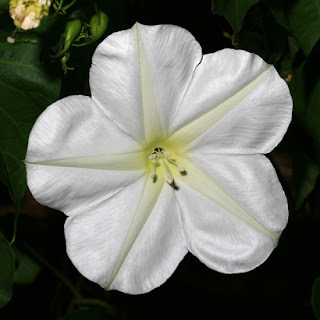 My mom has moonflowers in her gardens that are a beautiful shade of yellow. She has given me several but they never seem to survive over the winter. We have spent many evenings just sitting and watching them open, although sometimes the pesky mosquitoes get the best of us. Maybe I have pulled them up thinking they were dandelions as their leaves are very similar. Oh how wonderful to have a twilight garden-I came almost smell it now. That would be wonderful! 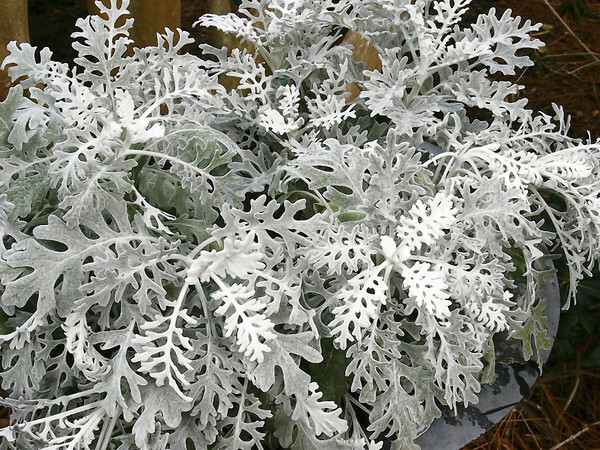 I love the dusty miller, and I think moonflowers would be beautiful as well. what a fun idea for us night owls! Beautiful N....gorgeous blog. I'm your newest follower. Please stop by and say hi. beautiful N-shots :) thanks for stopping by! A garden that sparkles by moonlight, or that sends out its perfume in darkness - what a lovely treat to give yourself. A twilight garden...how romantic. I would to see one. Just gorgeous - I can sense the cool air breezing through, rustling the leaves and the aroma that would drift by for us to enjoy! Splendid photos! Great post for the letter "N"!